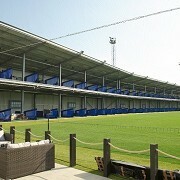 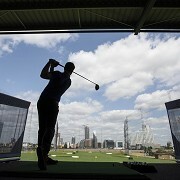 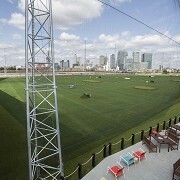 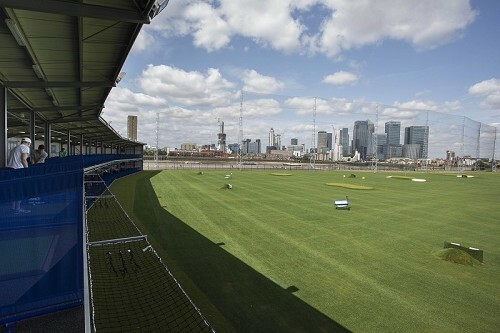 Greenwich Peninsula Golf Range, Greenwich, London. 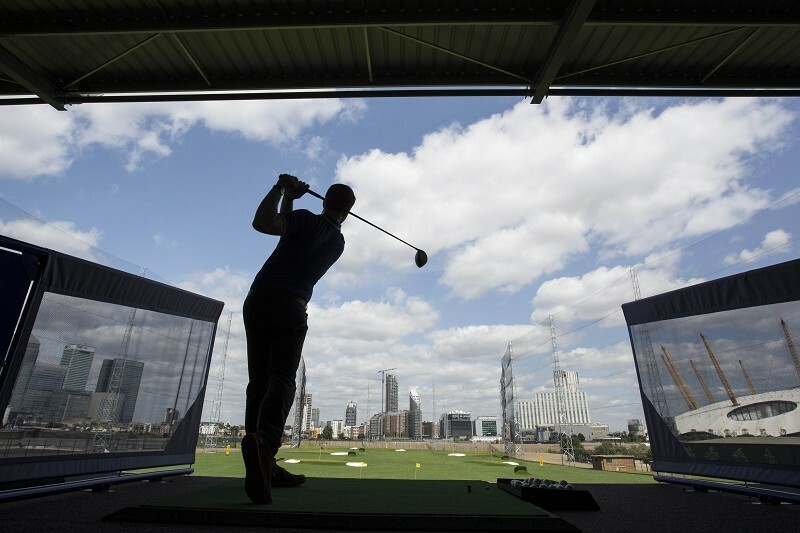 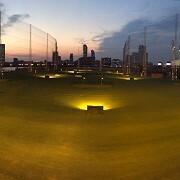 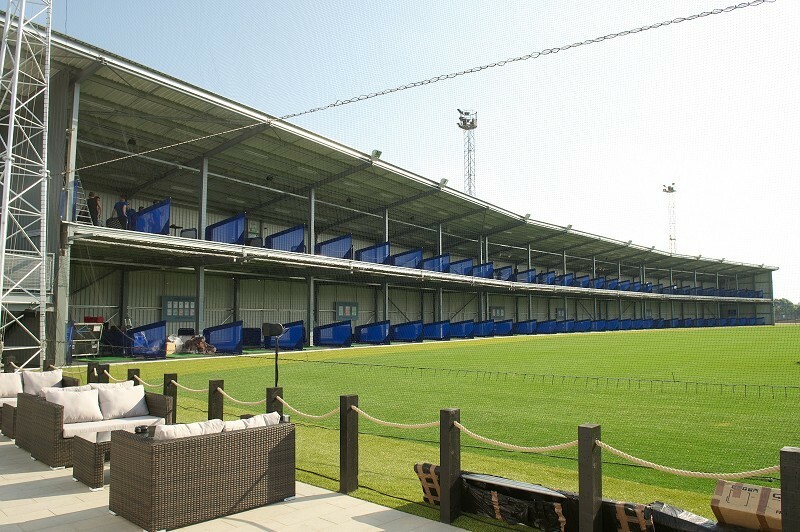 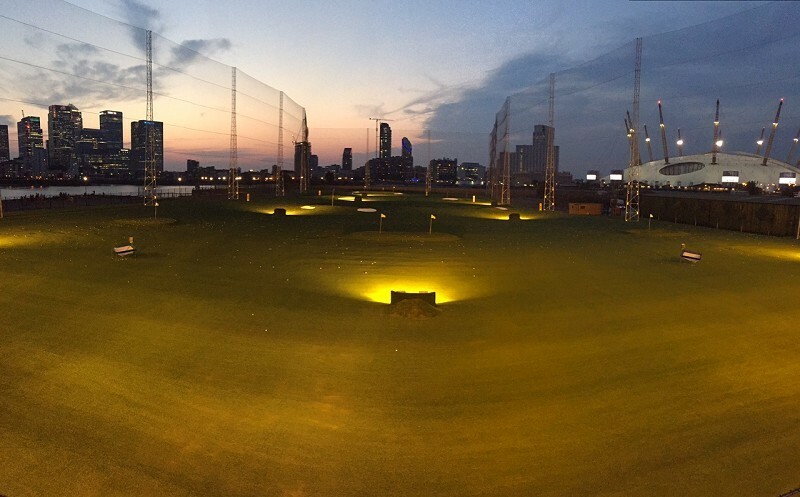 Greenwich Peninsula Golf Range, open since July 2015, offers its guests a state-of-the-art 60 bay driving range. 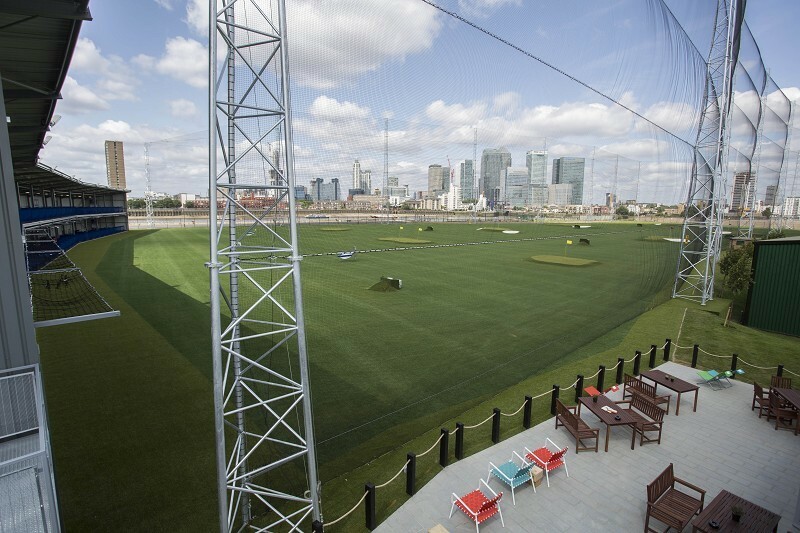 With lovely views of the River Thames and Canary Wharf, Greenwich Peninsula is the perfect place to unwind and relax, away from the hustle and bustle of the city. 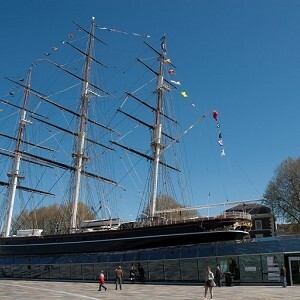 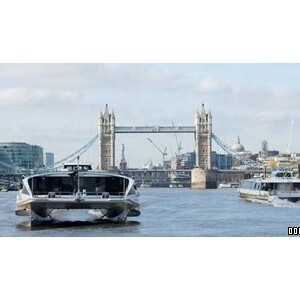 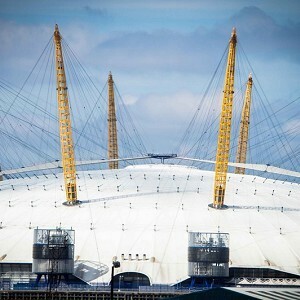 It offers free parking and is a five minute walk from North Greenwich underground.